How do I Become a Network Support Specialist? A network support specialist working. 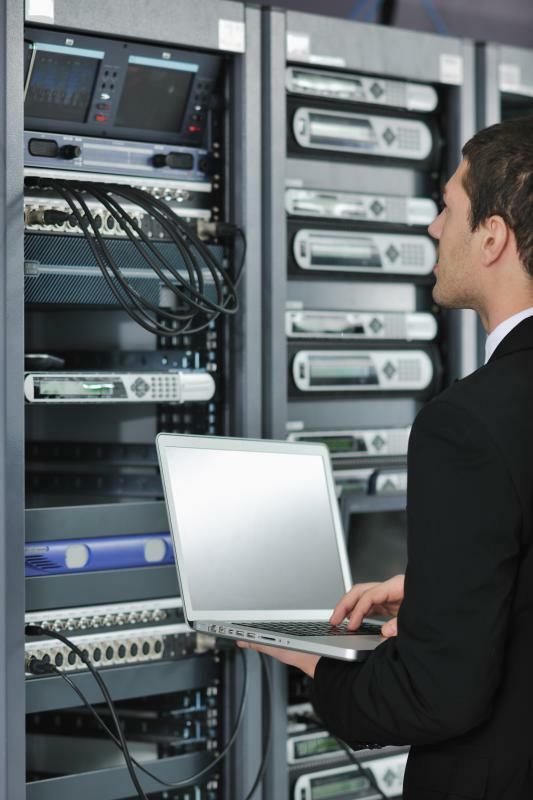 Network support specialists often work with servers. In general, a network support specialist holds a bachelor’s degree in information technology, computer science, or another relevant area. Computers connected to a server. A network support specialist typically is an entry-level position whose primary responsibilities are to provide support in the use of computer network systems and equipment. At a larger company, this position is often junior to a network administrator, senior network administrator, and network manager. To become a network support specialist, you typically will need an undergraduate degree, extensive hands-on experience with computer systems and peripherals, and possible certification on the computer platform with which you want to work. Typically, a person in this role will have come from a help-desk support environment and has expanded his or her skills beyond desktop personal computers and office automation software. 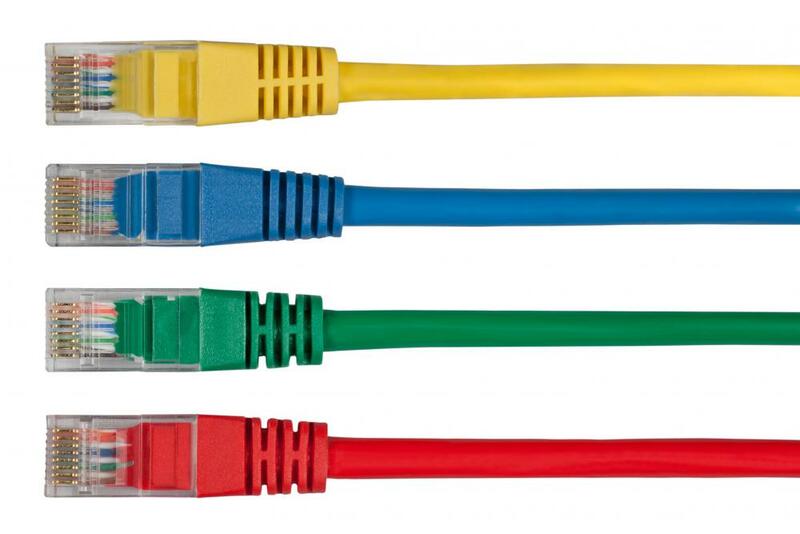 The person usually has learned about how computers internetwork with servers, printers, peripheral devices, and other computers on a corporate network. Enthusiasm and drive to become a network support specialist can help, as well. Educational requirements to become a network support specialist typically include a college degree in computer information systems. Additional training usually is necessary and most companies prefer to hire network support specialists with technical certifications. The certifications required typically vary based on the network operating system (OS) and switching equipment that the company uses. If the network environment is Microsoft® Windows® Server, then you might want to consider obtaining certification as a technology specialist, systems administrator, or systems engineer. A technology specialist certification demonstrates that a person has proven his or her knowledge in one particular area of concentration. Systems administrator certification proves that a candidate can administer a network based on the Windows® operating systems. A systems engineer certification is the top-rated networking certification from Microsoft®, and certifies that a person can design and build a complete technology infrastructure based on Windows® Server software. Maintaining a secure network environment is one of the key responsibilities of the network support specialist. 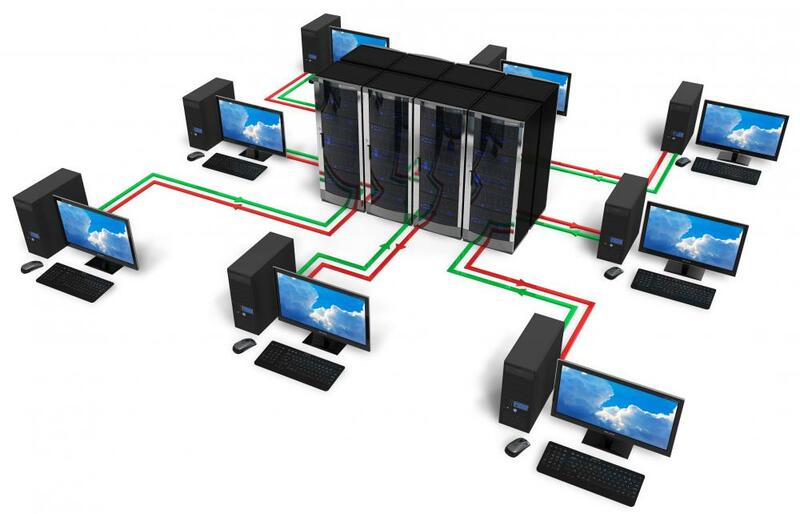 A specialist must also have a good understanding of how computers, servers, hub switches, routers, firewalls, and gateways interconnect with each other, as well as how to secure networks. A leading vendor in interconnectivity is Cisco Systems, Inc. It offers the network associate and network professional certifications. Obtaining either one or both of these certifications could help you become a network support specialist. 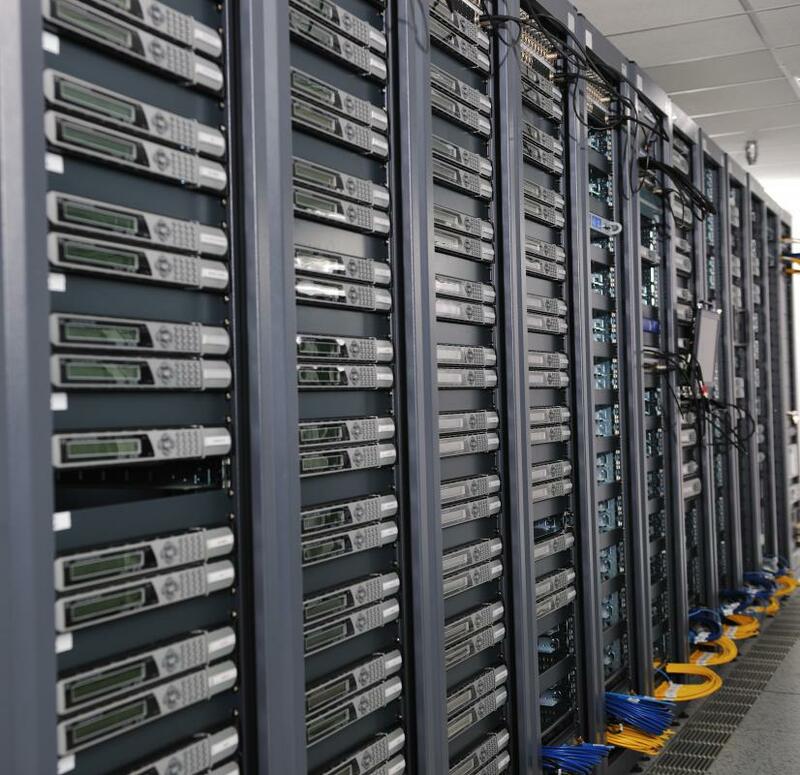 With proper training, a network support specialist can help the network administration team by installing equipment, maintaining the network, and monitoring performance. The specialist will often respond to emergency situations and participate in an on-call rotation for after-hours support. Having good communication skills, as well as patience and a willingness to help out, can help you become a network support specialist, as well. How do I Become a Computer Support Specialist? How do I Become a Desktop Support Specialist?